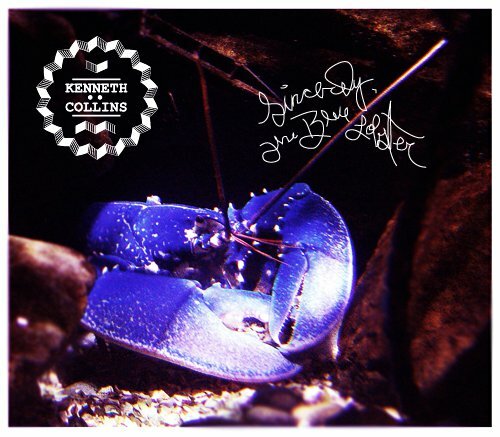 Mixtape: Kenneth Collins – Sincerely, The Blue Lobster | this is the illiad! I’m pretty stoked about this Blue Lobster project from my dude Kenneth Collins. I’ve been posting a couple of the joints since late December but it has finally arrived. It’s free, and it’s dope. But you be the judge of that. This entry was posted in Eclectic, Hip-hop, Music, Sampling and tagged Kenneth Collins, Savannah, SCAD, Sincerely The Blue Lobster. Bookmark the permalink. Pingback: Video: Kenneth Collins – My Dear feat. Joëlle Davis (Reversed) | this is the illiad! Pingback: Video: Kenneth Collins – Land of the Lobster (Preview) | this is the illiad!